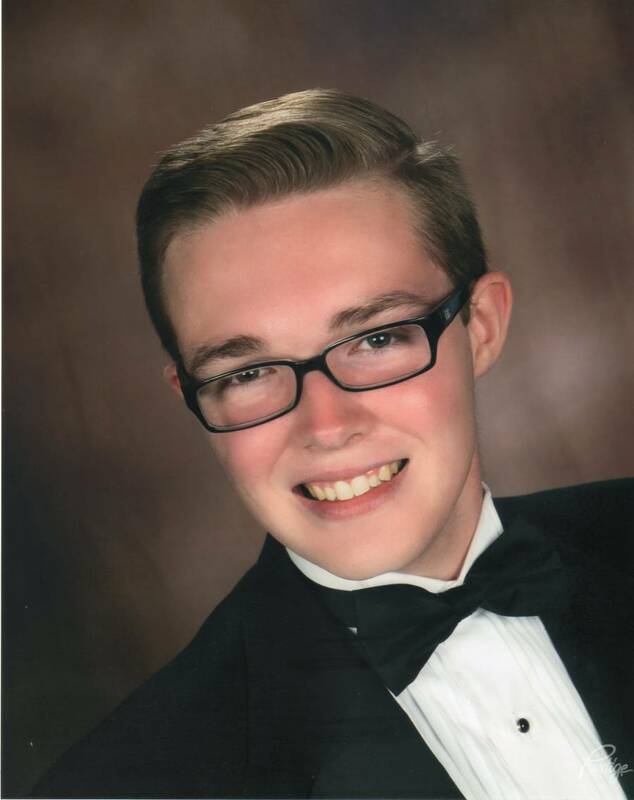 The American Numismatic Association (ANA) has awarded 2017 college scholarships to Collin J. Dempsey, a homeschool senior in Wilder, Tenn., and William E. Cather, a senior at Courtland High School in Fredericksburg, Va.
Each winner will receive a $1,000 scholarship to use toward tuition at an institution of their choice. Collin Dempsey’s collecting interest started when he found a Philippines 1944 twenty centavos coin in an old army trunk—both of which he still has today. His interest peaked and he was driven to investigate the coin’s origin. Today, numismatic history is still a main driver for his collecting passion. He’s drawn to 19th century U.S. coinage and more specifically the Seated Liberty series and Barber coinage. Dempsey will attend Tennessee Technological University, where he will study mechanical engineering and mechatronics. Like many others, William Cather became interested in numismatics as a child. His grandmother introduced him to the hobby as they marveled at his grandfather’s coin collection. It sparked his interest and he soon began to build his own collection—the 50 State Quarters Program. His love for the hobby is broad, but the area of numismatics that interests him the most is Boy Scout related exonumia. 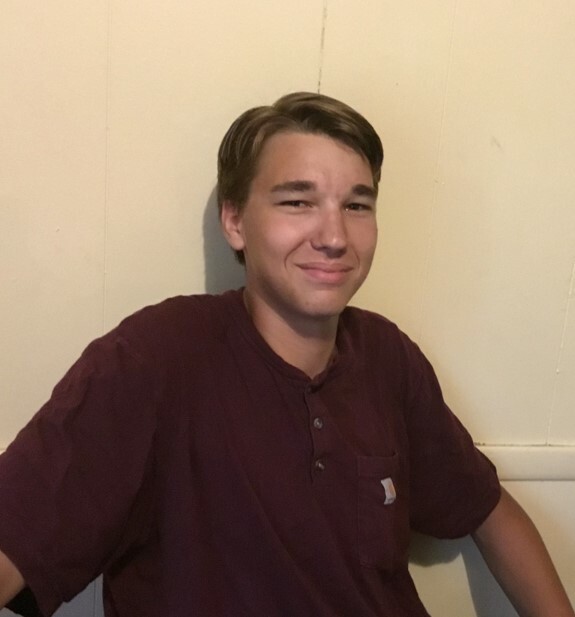 Cather plans to attend Embry-Riddle Aeronautical University in Daytona Beach, Fla., where he will study Astronomy and Astrophysics. Applications for the 2017 ANA College Scholarship will be available in January. Recipients are selected based on academic scholarship, numismatic accomplishments and financial need. Applicants must be a senior in high school and a member of the ANA. For additional information, contact Rod Gillis via email at gillis@money.org or call him at 719-482-9845. The American Numismatic Association is a congressionally chartered, nonprofit educational organization dedicated to encouraging the study and collection of coins and related items. The ANA helps its 25,000 members and the public discover and explore the world of money through its vast array of instructional and outreach programs, as well as its museum, library, publications and conventions. For more information, call 719-632-2646 or visit www.money.org.